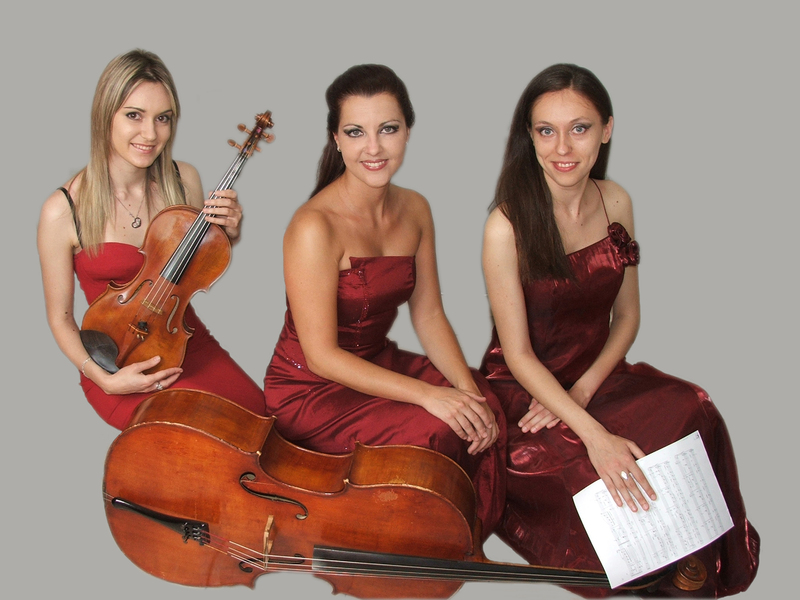 Violin/Viola, violoncello and piano trio Trio Juve bring a touch of class and elegance to any event – corporate, intimate, romantic, or otherwise. The group stepped onto the music scene with an eye and ear for sophistication combined with bold, vivacious energy and the willingness to play outstanding. Beautiful golden-toned notes from classic wood instruments will paint your special day with music and transport your guests to another time. 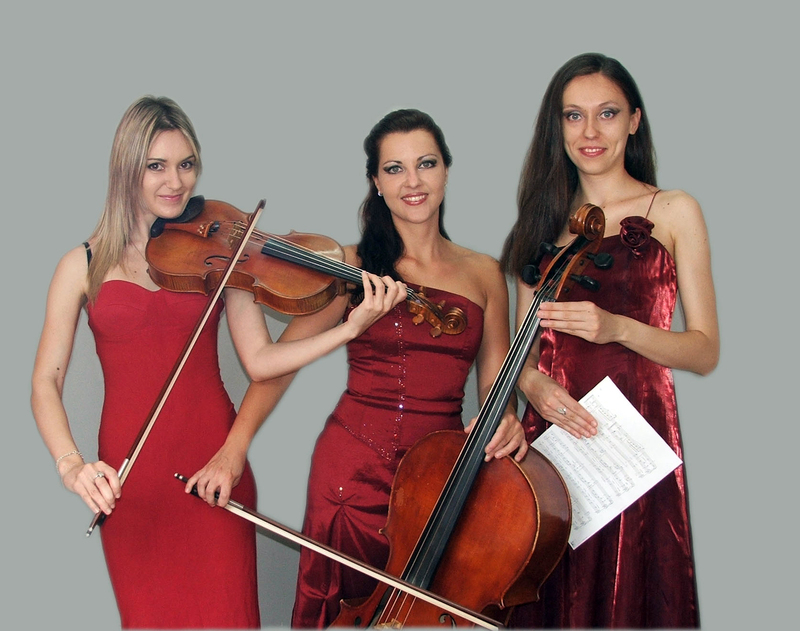 Ensemble’s musical repertoire is extremely versatile, while covering classical, jazz, and popular Top 40 selections. 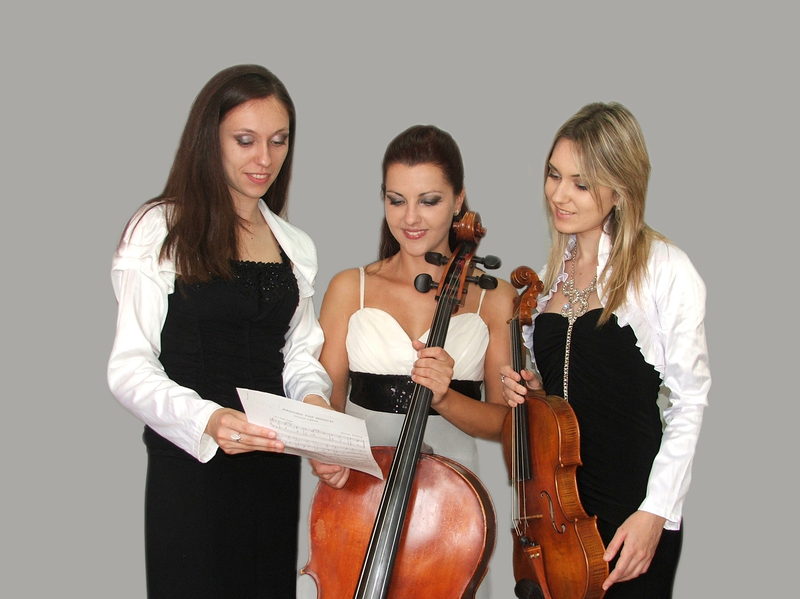 Trio Juve welcome special requests and will work with you to pick the music you want offering most types of traditional and contemporary live music.